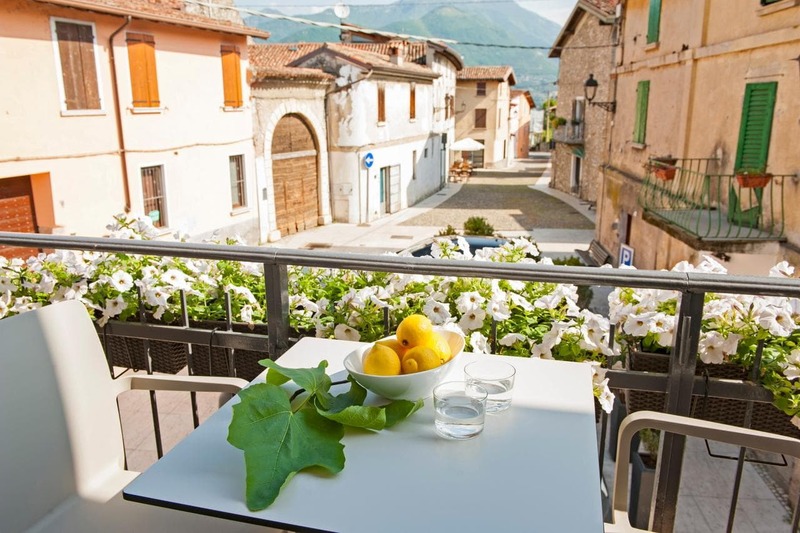 Boasting free bikes and free WiFi, B&B La Bellavita del Garda Luxury is set in San Felice del Benaco. All rooms boast a flat-screen TV with satellite channels and a private bathroom. Staff on site can arrange airport transfers. A buffet breakfast is available each morning at the property. Guests at the bed and breakfast will be able to enjoy activities in and around San Felice del Benaco, like cycling. Verona is 39 km from B&B La Bellavita del Garda Luxury, while Sirmione is 12 km away. The nearest airport is Verona Airport, 35 km from the accommodation.